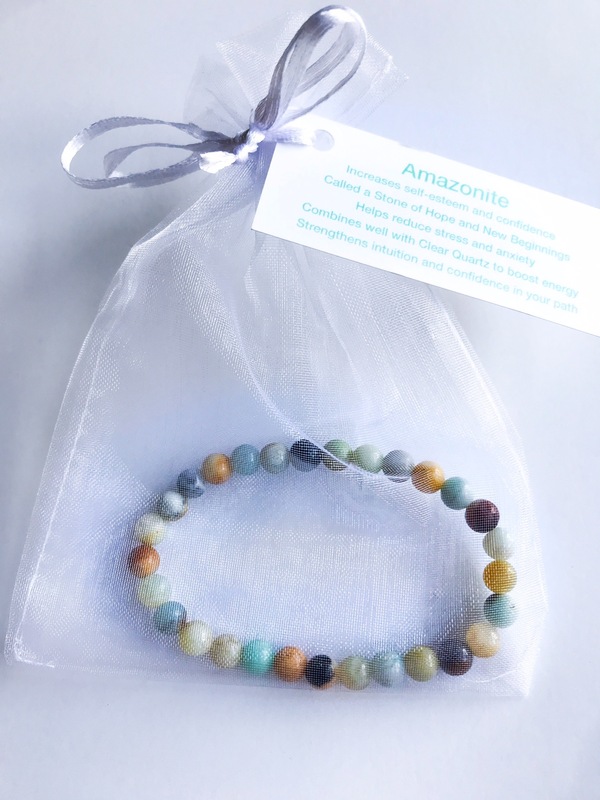 Amazonite is named for the Amazon River where it’s sourced, but many feel it’s named for the mighty Amazon women of lore because of the stone’s reputation for bringing strength, courage and empowerment. 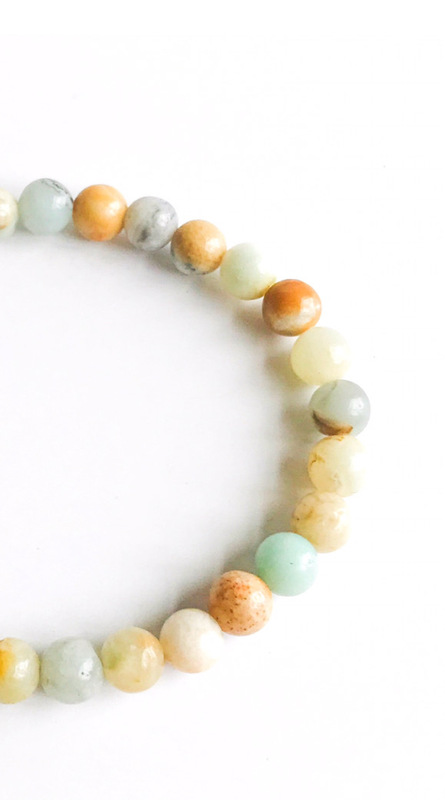 Often called The Stone of Hope, Amazonite helps you traverse life’s big changes and transitions. 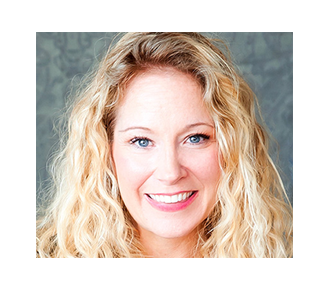 It’s especially recommended for women who are feeling lonely, abandoned or hopeless after a difficult loss or change. Wearing Amazonite brings the physical, astral and etheric bodies into alignment. 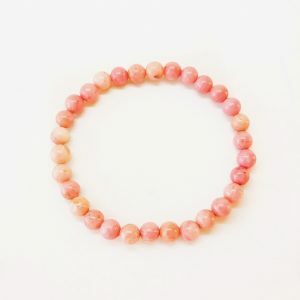 It’s a gentle stone reducing anger while encouraging you to communicate your truth. It’s also known as a stone of luck — especially in financial dealings. Amazonite makes a great gift for someone going through a divorce, job change, empty nest or spiritual awakening. 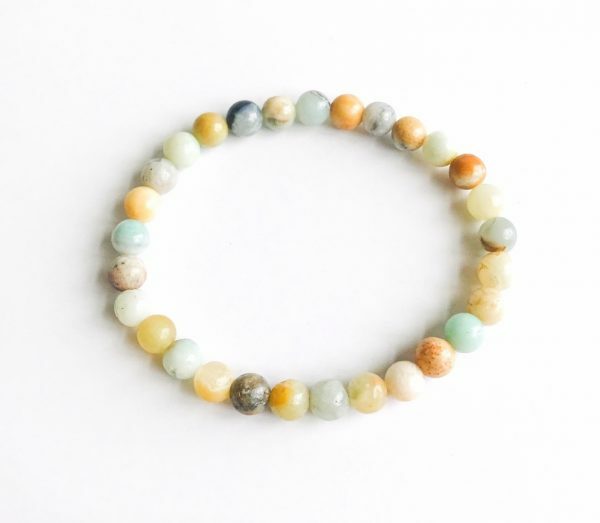 Wear your Amazonite to help you feel more hopeful and optimistic about your life, goals and journey. 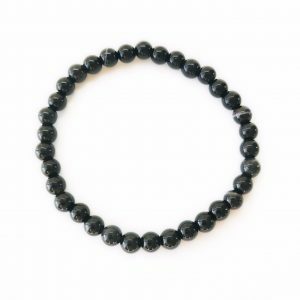 Beads are 6 mm and measure 7 inches.